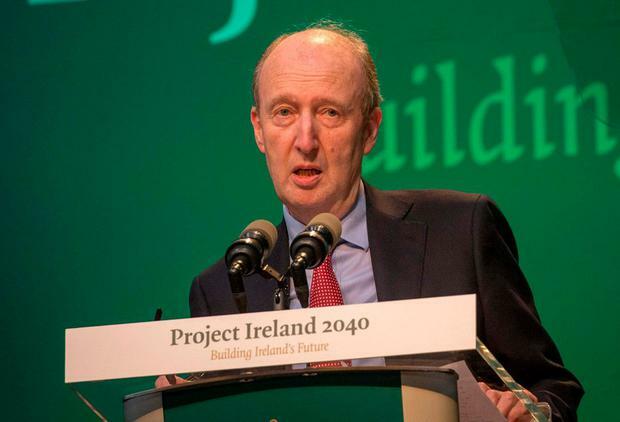 Transport Minister Shane Ross is under fire over the readiness of the country's main ports to cope in the event of a no-deal Brexit. However, a meeting with Dublin Port Company and officials almost a month later on December 12 heard that despite two requests for a draft contingency plan none had been forthcoming. The CEO advised at that meeting that traffic plans to and from Holyhead will be in place before March 29 and rescheduling ferry times to avoid delays could also feature in the plans. Managing road traffic on the M50 and the M1 was also discussed at that meeting. Mr Troy said that while ambiguity relating to Brexit persists, "there can be absolutely no room for complacency" on the part of the Government. "Livelihoods are at stake, businesses are at risk and chaos will ensue if the UK crashes out," he said. The department had not responded to a request for comment at the time of writing. In November, a DTTAS official said "we will remain optimistic that a deal will go through allowing for a transitional period" - however, the State must be prepared for all scenarios, the email says. The risk of a no-deal Brexit has receded with an extension of some form seen as the most likely outcome.